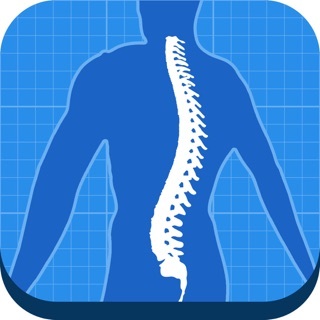 Fantastic app for Scoliosis users! 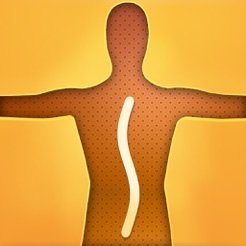 I was recommended this app by my chiropractor to help track my scoliosis... it has been a god send as I can monitor my progress with treatments and see what is best for my spine. I have always been concerned about my spine worsening as I age. now i have an app to check it regularly. Highly recommended for all scoliosis people! While reading Dr Kevin Lau, Your Plan for Natural Scoliosis Prevention and Treatment I was introduced this app. Now I use it for my family to monitor everyone's spine as scoliosis tends to run in the genes.